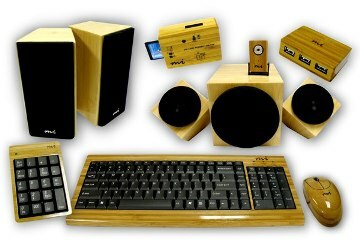 If you love wood, wood effect, and anything tacky you are going to love this new range of computer peripherals by Micro Innovations. Except for the look everything is pretty standard under the hood and very basic. However although the prices are TBA they are supposed to be ‘value for money’.